BNP’s partners left in the cold? 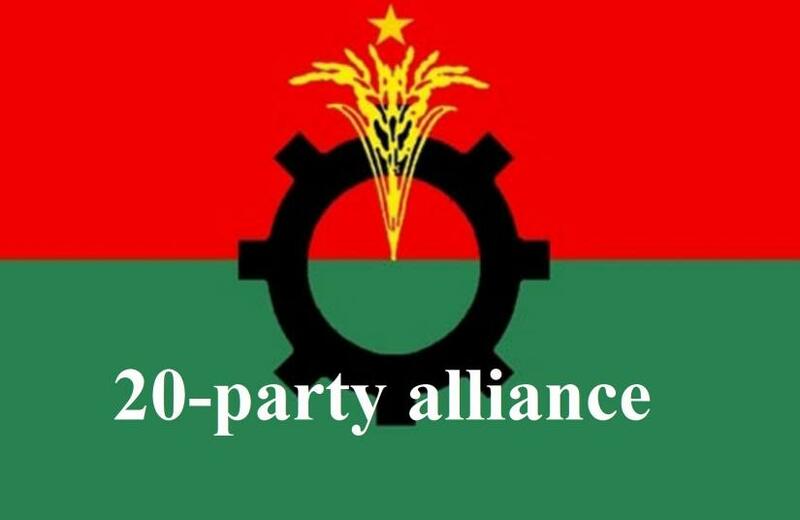 There has not been any political activity of the BNP led 20 party alliance in the last one and a half months. The alliance partners said that after the 11 National Elections, they had a meeting with BNP. After that, there has not been any efforts to contact from the BNP. In such a situation, most of the allies of the 20 party are attaching more importance to consolidating their own respective parties, said Andaleeve Rahman Partho, chairman of BJP. Since there isn’t any programme we are concentrating to make the organisation more powerful, he added. BNP and most of its allies have said they will not go into any polls under this government but one ally, Jatiya Gonotantrik Party is preparing to take part in the local government elections.